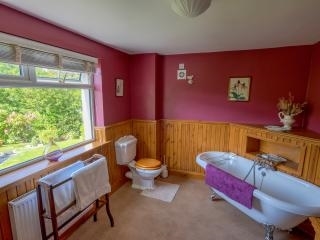 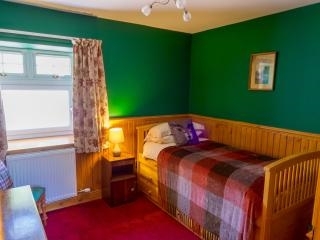 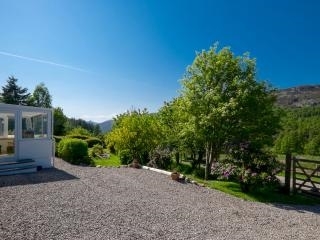 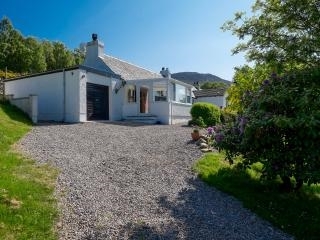 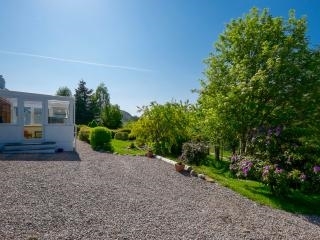 Seaforth Cottage sits seven miles up the magical Strathconon glen, a glen for all seasons, and from its enclosed garden has far reaching valley views to the nearby loch and mountains beyond. 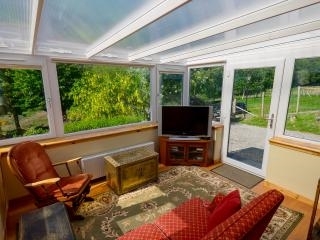 A light filled conservatory offers stunning views from sun up to glowing red sunsets and for the days when the sun doesn't shine and the cooler evenings, an original stone fireplace in the next door sitting room offers a welcome flame. 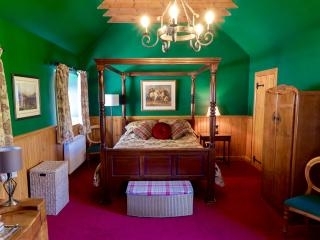 The original beams have been sympathetically exposed throughout and in the Master bedroom they create a special effect with the magnificent four poster bed below. 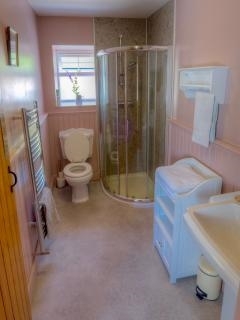 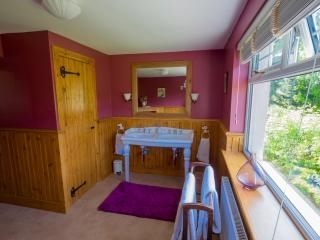 The en-suite bathroom with double washbasin and splendid roll top bath give an added luxury. 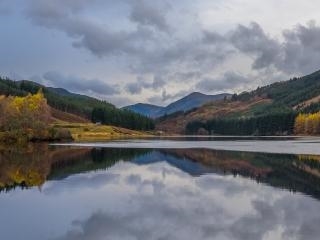 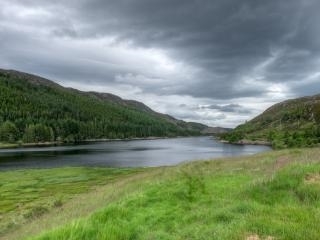 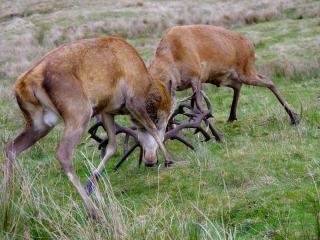 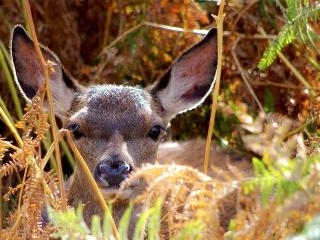 An ideal location for those wishing a peaceful and tranquil holiday and who wish to walk from the doorstep and enjoy a plethora of bird and animal life.Birds of prey, including eagles, soar above the peaked Munros' and ancient Caledonian pine forests are home to Red and Sika deer. 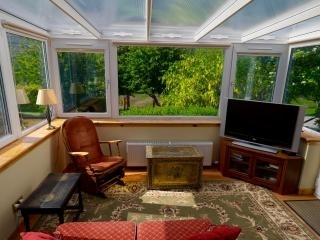 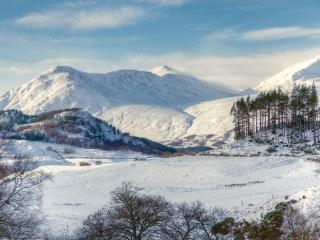 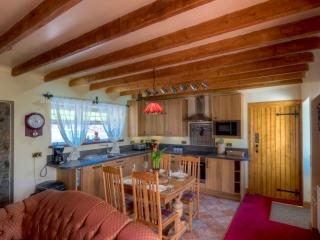 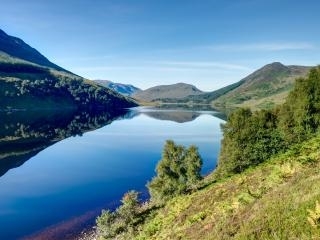 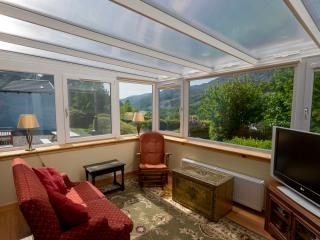 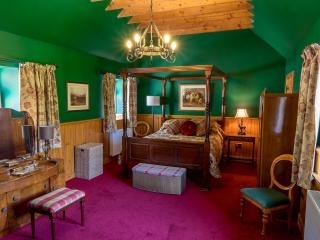 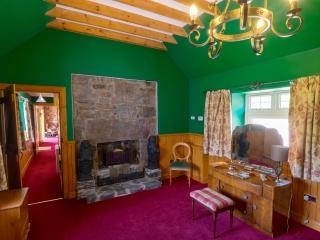 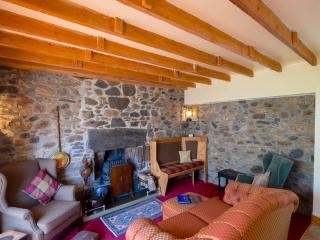 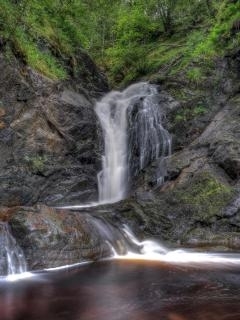 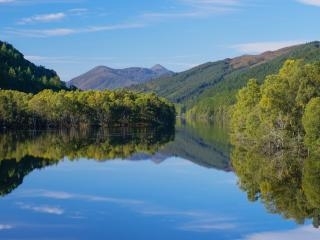 Please Join Us At Seaforth Cottage, haven of tranquility in the dynamic backdrop of the Scottish highlands.